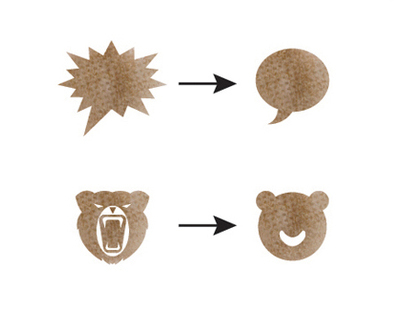 If It's Hip, It's Here (Archives): A Clever Way To Market Calm. BOH Camomile Tea Bags And Widget Designs. A Clever Way To Market Calm. 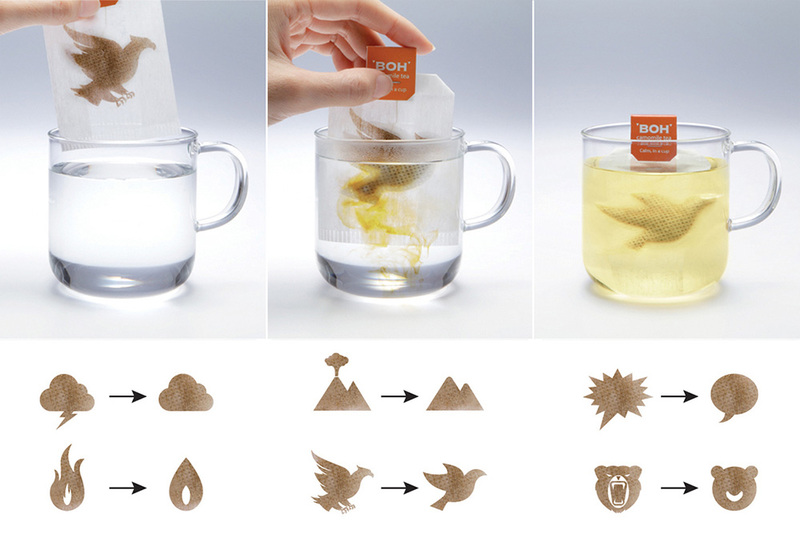 BOH Camomile Tea Bags And Widget Designs. 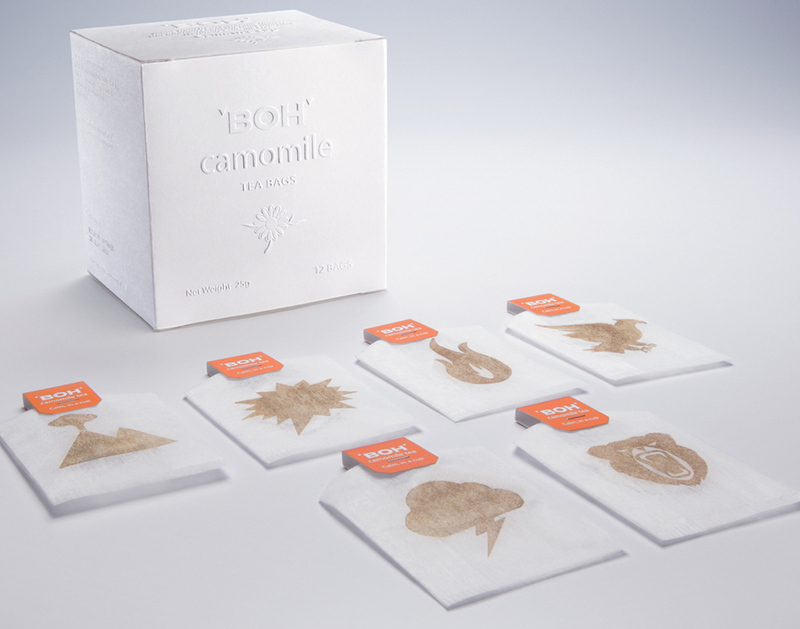 To promote Boh brand camomile tea bags, M+C Saatchi, Malaysia created tea bags, packaging and a widget that, like camomile, bring calm to your world. 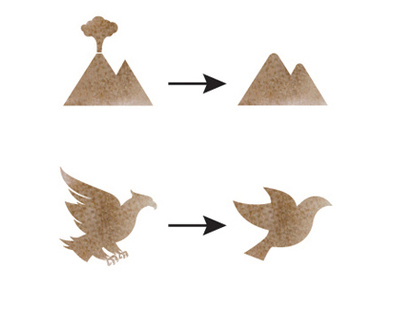 The clever concept has won many awards worldwide including the Clios (Silver), Cannes Lions (Shortlist x 2), One Show (Merit), Communication Arts (2012 Design Annual), AdFest (Finalist x 4), AdStars (Finalist), Malaysian Kancils (Gold x 2, Silver, Bronze, Merit) and the 2012 Communication Arts Design Annual. 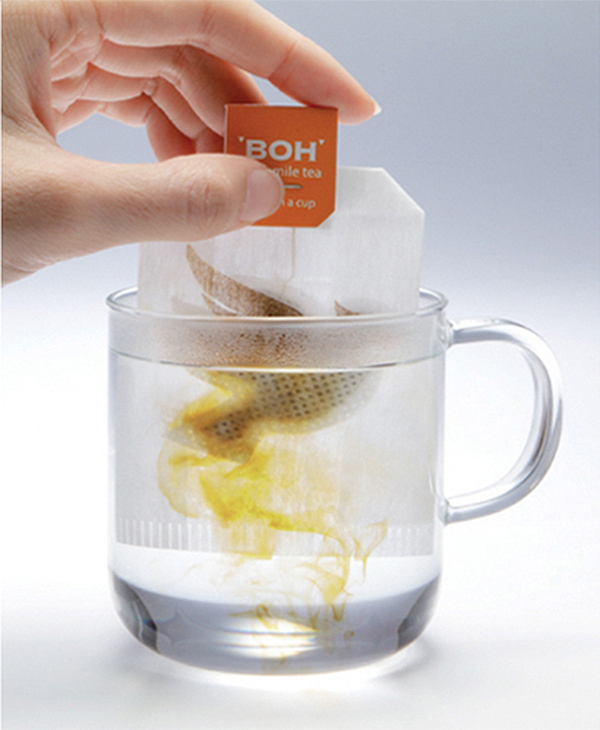 Each Boh Camomile Tea bag features a design, printed using edible tea ink, depicting the stressed person’s state of mind. 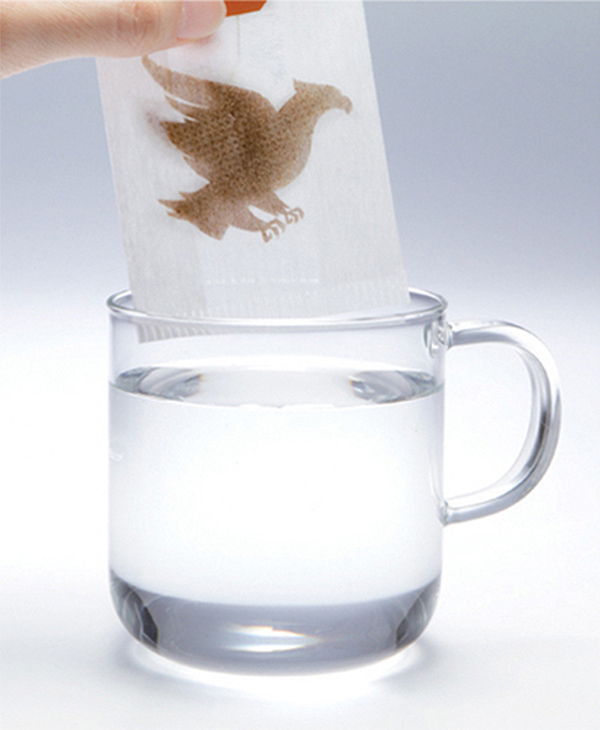 Once the tea bag was immersed in a cup of boiling water, the edible tea ink dissolved, revealing a much calmer design. 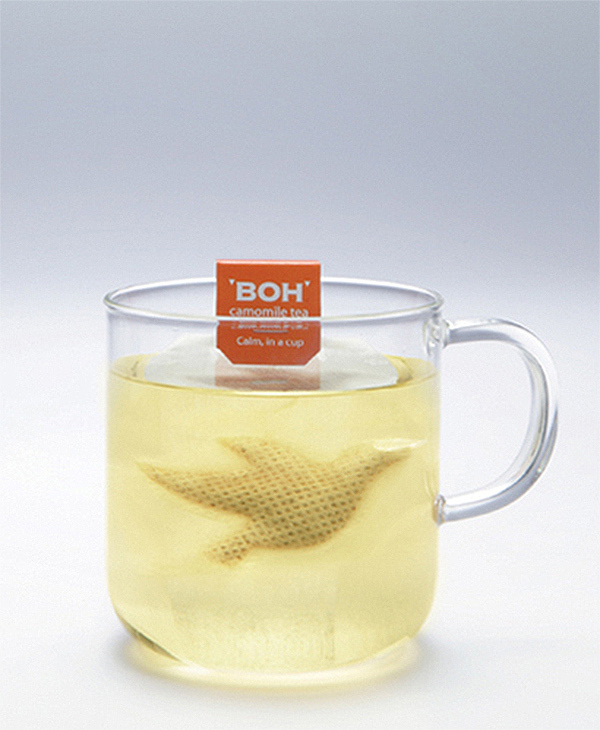 The Before/After effect served as a timely and memorable reminder of the calming properties found in every cup of BOH Camomile Tea. This widget simulates the calm brought about by Boh Camomile Tea on the desktop of a harried person. Once the widget is downloaded, the user connects using Facebook. By doing this, the widget can access data and information from the user's profile, generating a compilation of their interests. When the frenetic pounding on the user's keyboard exceeds a set sound level for a certain time, the widget senses that the user is stressed, it automatically pops open on the desktop and shows the user a stressed photograph of him/her (via the user's webcam) and suggests he/she relax. It then helps calm the user by pulling entertaining content based on the user's interests from YouTube, Flickr,Twitter and other websites. 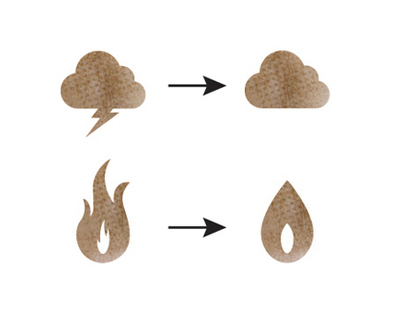 Users can share the widget's calming influence with friends, thus spreading the calm.